As founder and owner of Moss Realty, Warren Moss has assisted clients in the sale and purchase of thousands of homes. 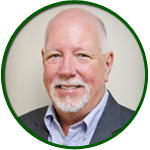 Warren’s vast experience in real estate spans over 30 years allowing him to know and understand what clients, like yourself, want and need in all your real estate needs. 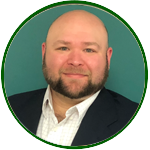 Warren is a native of Gastonia and has great personal and working knowledge of Gaston and surrounding counties, as well as South Carolina. So, for all your real estate needs, call who the locals call, Warren Moss of Moss Realty. 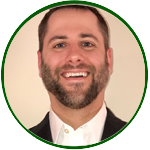 Real Estate has been Greg’s full time career and personal passion for over 15 years. 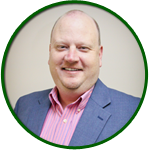 Greg takes pride in the fact that all those years have been spent with one company, Moss Realty. Greg feels all clients are important no matter the real estate need. Whether you are a first time home buyer or buying your luxury dream home you will be treated with the same priority and personal care that Greg is known for. Greg is specialized in all areas of real estate from residential, commercial, investment, bank owned, and more. Feel free to call Greg at YOUR convenience for a real estate experience you will want to tell your friends about. 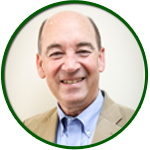 Steve Biddix has integrity, energy, hard work ethic, and creative service in every detail of your real estate transaction. 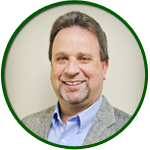 Steve is a Gaston County native and has represented buyers, sellers, and investors in both the residential and commercial market. The foundation of Steve’s career is thanks to his exceptionally loyal clientele, personal referrals and repeat business. Call Steve anytime, he is ready to go to work for you! 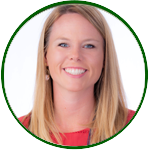 Katy has been apart of the Moss Realty team for over 5 years now. 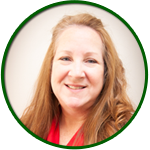 Her goal is to provide excellent service in helping you find or sell your home. Please call her for an instant appointment today!! 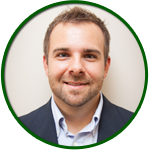 As part of Moss Realty, Michael has a proven track record working with buyers and sellers. His commitment to honest service and integrity is felt in every contact his clients have with him. 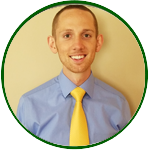 From beginning to end Micheal is proficient in all aspects of real estate transactions and treats each client as if they are his only client. For all your real estate needs you can feel confident with Michael Johnson and Moss Realty. Don’t delay, call Michael today! Don enjoys working with and serving people. 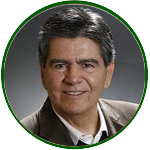 He works to meet the needs and concerns of each buyer or seller, and also enjoys helping them to understand the process and procedures necessary to fulfill their individual goals in purchasing or selling their property. Don listens and desires to understand you and your situation in order to better assist you. Ethical practices with integrity are his guiding principles. 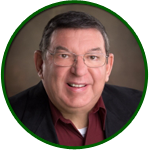 Don is available to help you whether you are needing a question answered or you are ready to buy or sell your home or property. I am a native of Gaston county, NC. I currently live in Gastonia with my wife Haley and our son Parker. Living in the Gaston/Mecklenburg area my entire life has helped hone my knowledge on the real estate market in the area. As a young real estate broker I strive to bring a fresh new perspective to the real estate market in our area. As a buyer agent, I will work diligently with you to find a great property, then use top notch negotiation skills to get the right price for the investment you are making. I will walk you through every step of the home buying process so that no question go unanswered. no matter if you are a first time homebuyer, investor, or seasoned pro. As a listing agent, I will meet with you to determine the correct price point to list your property. I will market your property using several well known and proven tools to get maximum exposure such as open houses and internet exposure. CALL JOSH TO SET UP AN APPOINTMENT TODAY! 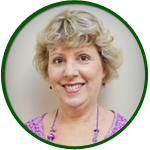 Mona Moye has been a Realtor/Broker with Moss Realty for more than 20 years. 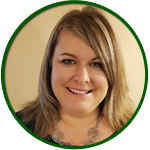 Working as a buyer’s agent, listing agent and as a property manager, she has helped many people find the right property for them. 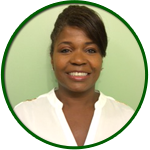 Whether you are looking for your dream home, investments, rental property or a bargain of a foreclosure, she can help you purchase the property that you want and will work hard to get it for the price you want, too. She can list your property and give you advice on how to get the most for it. 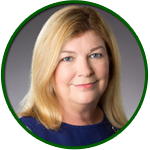 If you need a Realtor to help you with your purchase or the sale of your home without a bunch of pressure or pushiness, Mona Moye will be glad to put her years of experience to work for you. 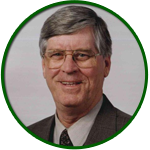 Bob has been a Realtor/Broker since 1983 with experience in all aspects of residential real estate. In addition to the more common listing and buying side transactions, he has operated new home subdivisions for both production and custom home builders of condominiums, patio homes, and single family residences. Bob also has great knowledge of lot and land sales. Bob’s prior banking experience provides a good resource you can tap for questions of qualifying and understanding the costs associated with the buying and selling process. Bob welcomes the opportunity to earn your trust and represent your best interest! Call Bob today for all your real estate needs! After relocating to the area more than 15 years ago, I consider Gaston County to be my home. Raising my family here has taught me how important it is to find the perfect home, in the ideal neighborhood, with the right amenities that are close by for you or a growing family. My mission is to assist you with buying or selling your home. Call me today for an immediate appointment. My family and I moved to Gastonia nine years ago. We immediately fell in love with Gaston County and surrounding areas. There are so many things to see and do here. I have been in customer service for several years. I enjoy interacting with and getting to know my clients. In fact, my clients feel more like family. I would love to help you and your family search for your dream home. I can also help reduce the stress of selling your home. Please contact me for an appointment. Thomas is a native to Gastonia. Thomas resides with his wife Allison and their son, Lincoln. Thomas has been a Magistrate Judge in Gaston County since 2012. This gives him a special knowledge and love of this community. 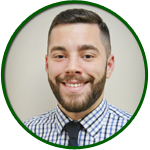 Thomas is dedicated to providing superior customer service while helping you purchase or sell your home. As your realtor, my number one objective is your “ satisfaction“. For the buyer my goal is to help you get the best home for your money. For the seller, my goal is to get you the most money for your home. To achieve these goals I listen intently to the needs and wants of you my client, and I will work very hard to meet those needs and wants.